"Illinois law does not require bicyclists to wear helmets." 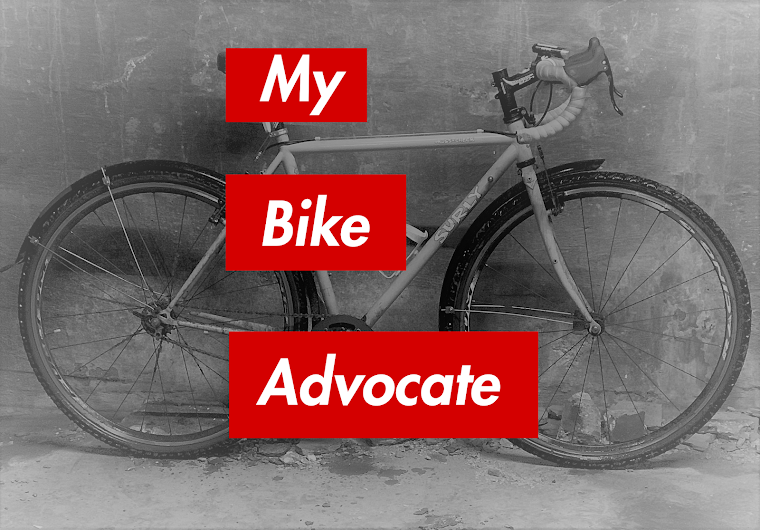 True, bicyclists should have the freedom to decide for themselves. After all, it is very difficult to criminalize stupidity, though it is hard to say if it would have saved this man's life. Do you think that Illinois law should require bicyclists to wear helmets? I do not think the law should require helmet use.